The ECG provides important information about the rate and rhythm of the heart and can also provide information if the heart muscle has been damaged for example with heart attack. 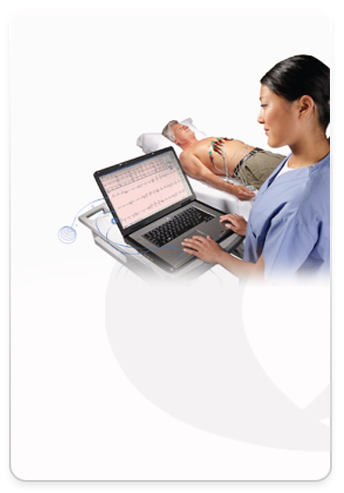 The ECG is a painless procedure which is performed by attaching electrodes to the chest and limbs and connecting them to an ECG machine which produces an electrical graph. Echocardiography uses ultrasound waves to produce images of the heart and enables examination of the size and function of the chambers of the heart, the functionality and structure of the valves in the heart and other abnormalities such as holes in the heart, dilated aorta and tumours. 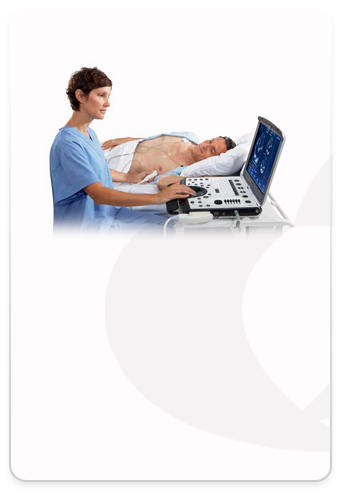 The echocardiogram is performed by moving an ultrasound probe over the chest wall with the aide of ultrasound gel whilst the patient lies on their left side. 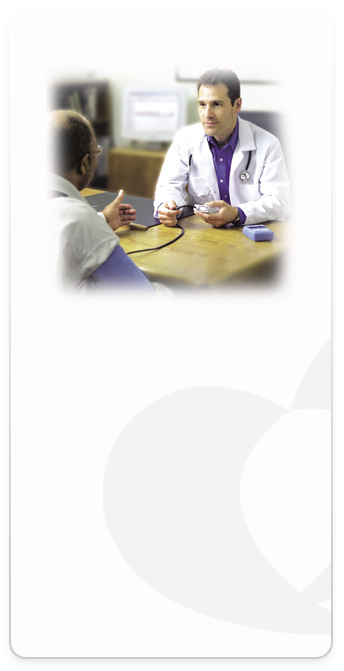 Many patients suffer intermittent symptoms from palpitations to feeling dizzy or passing out. This may be caused by intermittent disturbances in the rhythm of the heart. 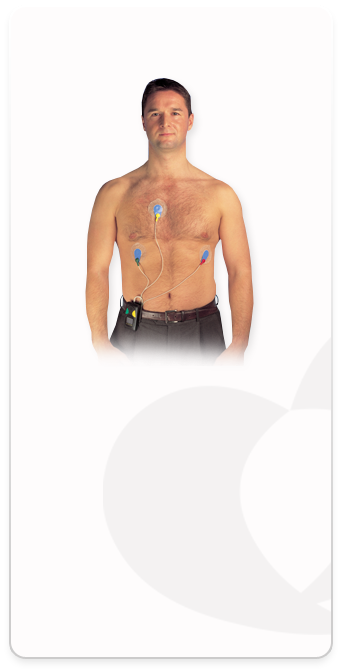 The 24hr ECG monitor is the size of an iPod and is attached to 3 electrodes which are placed on the chest. The monitor can easily be clipped to a belt and the patient can go about their normal daily activities. The data is analysed and if there have been any disturbances in rhythm this can be reported. Episodes of low blood pressure can cause distressing symptoms and high blood pressure does not usually cause symptoms but if left untreated can have adverse effects on the heart and other body organs and can lead to strokes and heart attacks so it is essential to get early diagnosis. 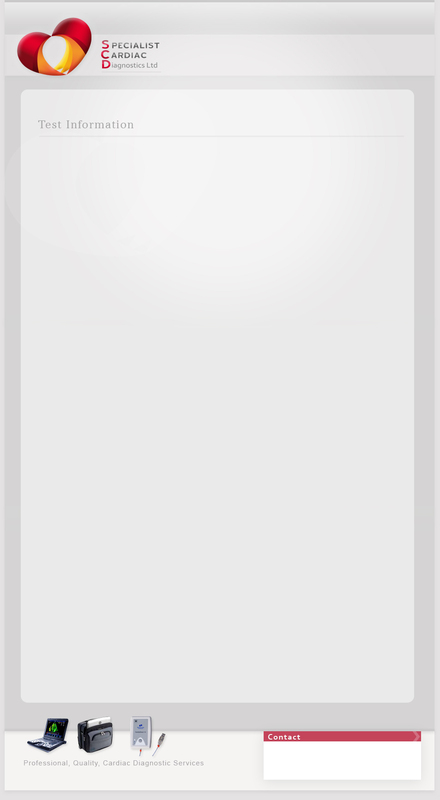 A cuff is placed around the upper arm and attached to a machine the size of a mobile. The machine is set to inflate the cuff and record a blood pressure reading a number of times throughout the 24 hrs and whilst the patient carries out their normal daily routine. This gives an accurate assessment of the patients’ blood pressure.